We are a small branch with complete dedication to the many cats and kittens that come into our care – nothing is too much to get them healthy and find the right home for each one. Whilst in our care, we get to know their characters and any foibles or bad habits they have. Once all is known we can see what sort of home, and people, will make the feline happy and contented. A happy cat ensures happy owners! 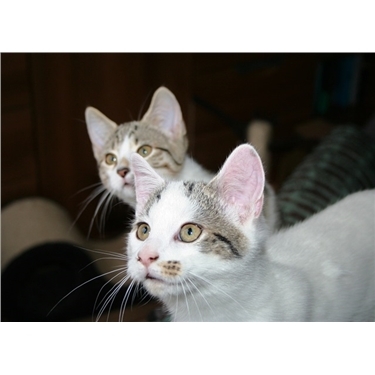 On home visits, good photos and descriptions of cats’ dispositions are given. Most people are then happy to give the chosen one a home on that information. Potential adoptees occasionally may like to visit the cat after the home visit, and we are sure they are serious they are welcome to come and view their expected new love. Our way works well for us, and it is rare any come back, usually through death or illness. We do have to disappoint some people who get in touch for kittens or juveniles, as on visits the roads nearby and the traffic are noted. We do try to limit the risk factor because so many juveniles and young cats are hit by cars usually fatally. It is a disappointment, but some people listen to our advice and give homes to those more suitable to their environment, and hopefully long contented lives.